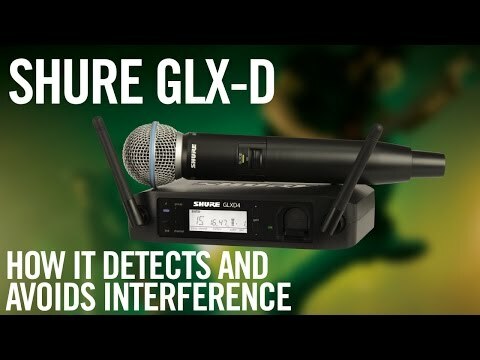 Shure GLXD24UK / BETA87A, Digital Handheld Wireless Microphone System - Includes GLX-D24 Receiver, and BETA87A Handheld Microphone The GLX-D.. 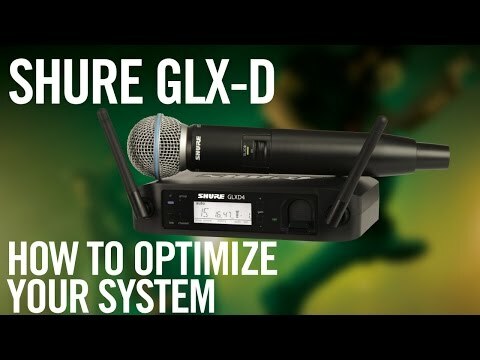 This GLX-D24/Beta87A condenser vocal system is ideal for the busy hard working singer that needs a rugged, reliable system that is always ready to go. The Beta 87A condenser microphone from Shure utilises a smooth, fine-tuned frequency response perfect for ultra-clear vocal reproduction. A supercardioid polar pattern ensures maximum isolation from unwanted sound sources like nearby vocallists or instruments. 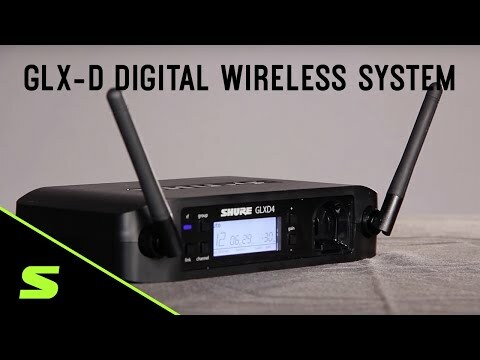 Get up to 16 hours of continuous use with Shure proprietary Lithium-Ion rechargeable batteries and rock-solid performance up to 60 m (200 ft.) away.